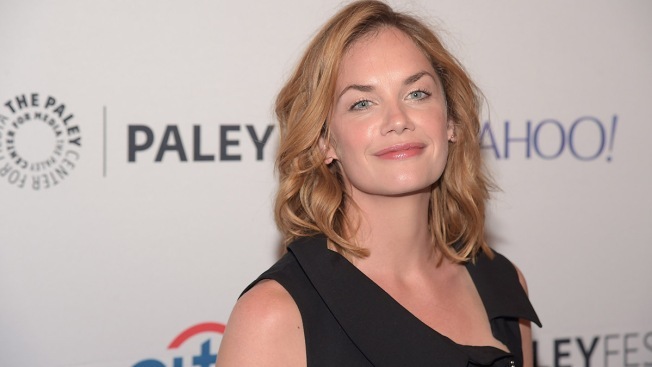 In this file photo, Ruth Wilson attends PaleyFest New York 2015 on Oct. 12, 2015, in New York City. Actress Ruth Wilson’s character in the show “The Affair” was killed off Sunday, raising questions about whether her departure was tied to comments she made about unequal pay earlier this year. The character, who approached the ocean near her house and drowned herself in the most recent episode, was part of the show’s main cast, according to Newsweek. Wilson received a Golden Globe for her role in the show. In an interview with RadioTimes in February, Wilson said she believed co-star Dominic West was paid more than she was. Wilson’s representatives haven’t returned NBC’s calls or emails seeking comment. “The Affair” showrunner Sarah Treem told The Hollywood Reporter that “Ruth wanted to leave the show” but didn’t provide a reason. It’s unclear if Wilson left the show because of the alleged pay disparity.